Continental Copper Cup - 28 oz. CLOSEOUTS. 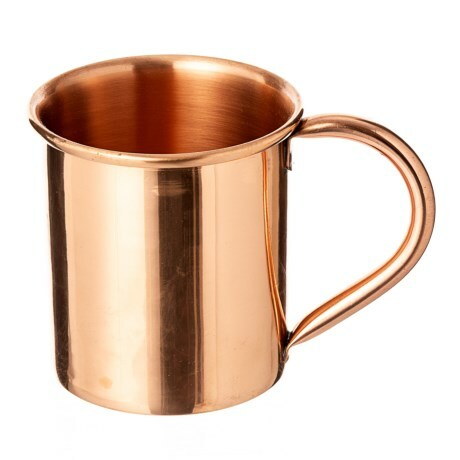 Spun from a solid sheet of copper for a seamless finish, Filsonand#39;s Continental copper cup is ideal for making a Moscow Mule. Available Colors: COPPER.